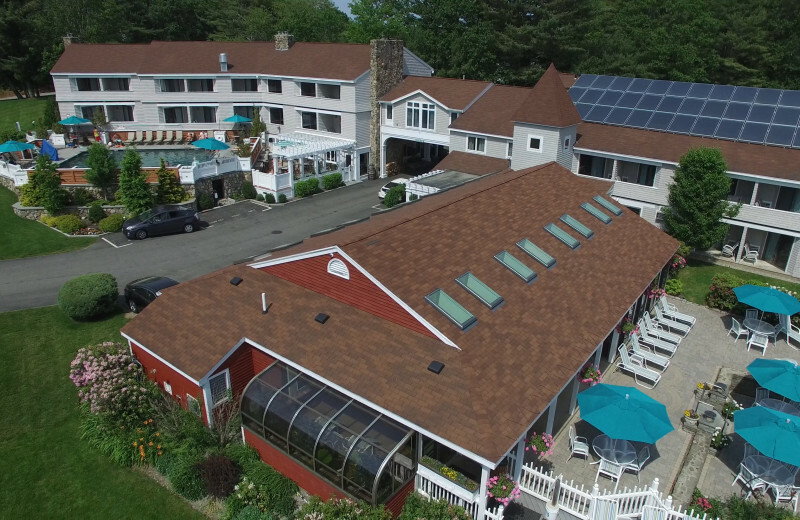 The Meadowmere Resort is Ogunquit's Green Hotel & Resort! 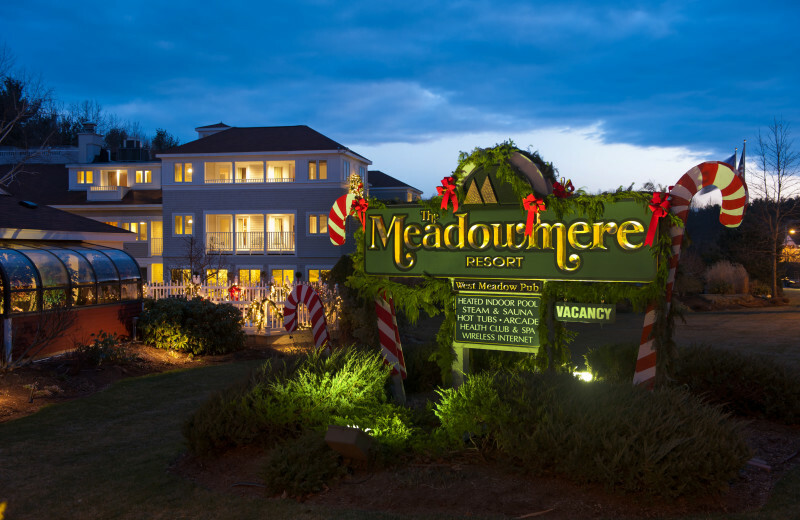 Located in the heart of Ogunquit, The Meadowmere Resort blends amenities and comfort for the ultimate retreat escape. The trolley stops at the resort giving you the chance to tour the area in style. 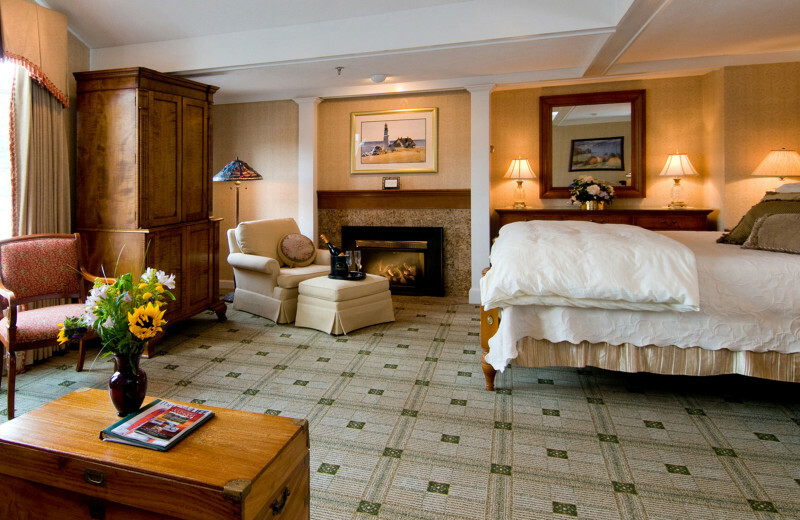 The rooms and suites provide everything you need including wireless internet, Jacuzzi tubs and cozy fireplaces. 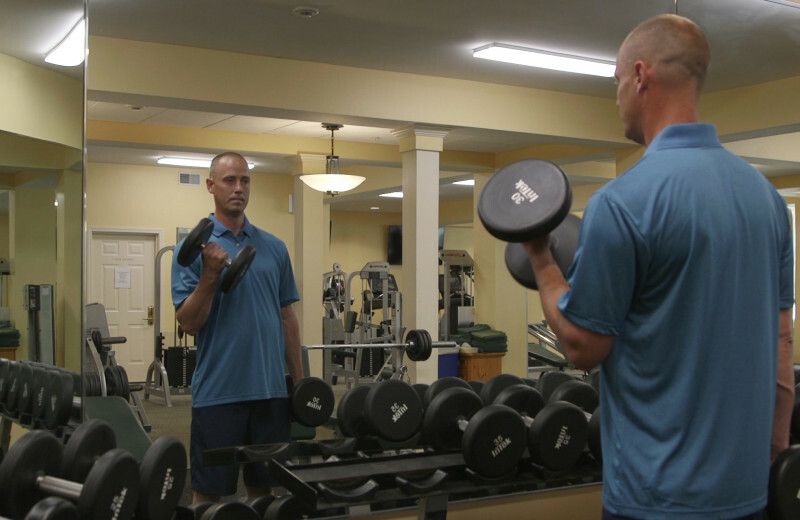 The onsite Meadowmere Fitness Center & Spa is a full service health club with personal trainers for guests. After working out, you can get a soothing massage or relax in the Roman Bath. 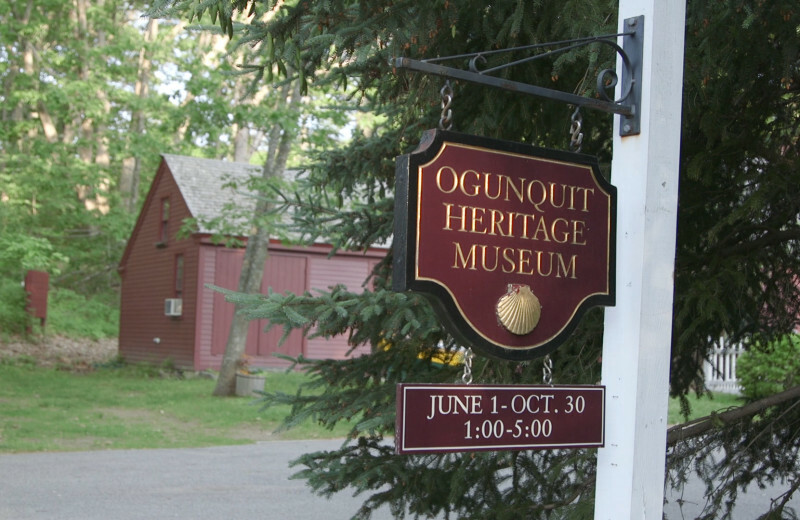 There are also plenty of events to enjoy all year round in Ogunquit, offering something for everyone. Book your vacation today! A stay at The Meadowmere Resort means you're just a short walk away from the soft white sand and blue waters of a world-class Atlantic beach. Enjoy a variety of great beach activities from surfing to kayaking. If you're visiting with the family, the kids are sure to love flying a kite or looking for seashells! However you choose enjoy the beach atmosphere, you're sure to fall in love! Featuring a game room, two pools and a TV room with cinema-style seating, The Meadowmere Resort is a destination the whole family will love! 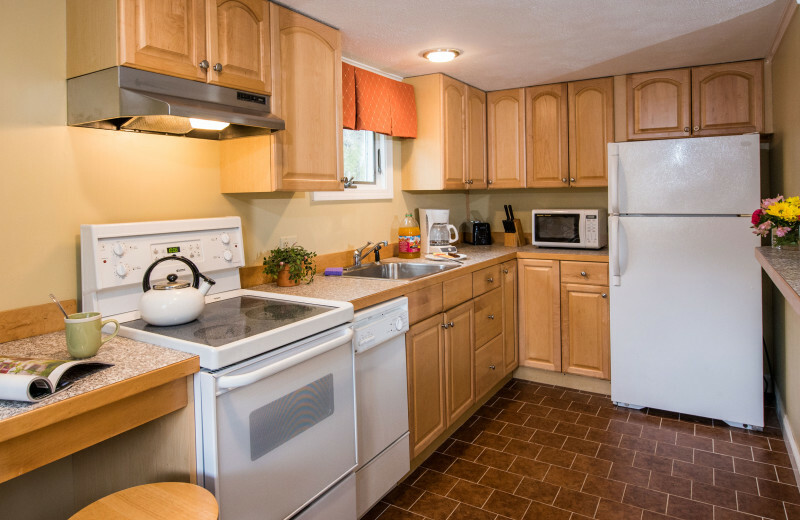 This Ogunquit resort is also just a short walk from some of the area's best beaches. Bring the kids out for sandcastle-building and swimming in the Atlantic! 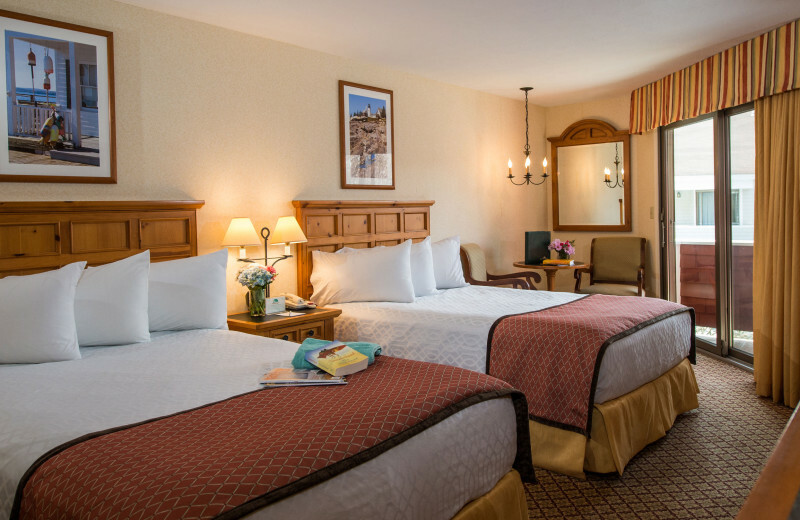 After a day of fun, retreat to your spacious family suite that offers all the comforts of home. 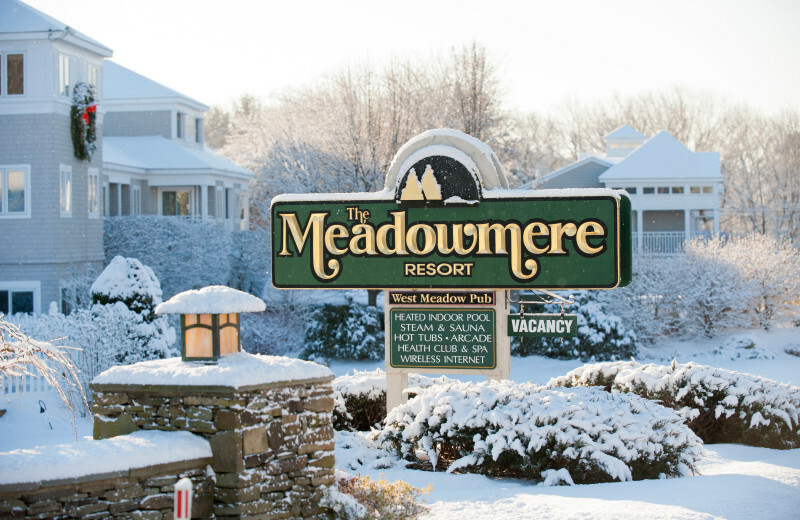 The Meadowmere Resort can accommodate groups of two to 250 people for your next Ogunquit company retreat! 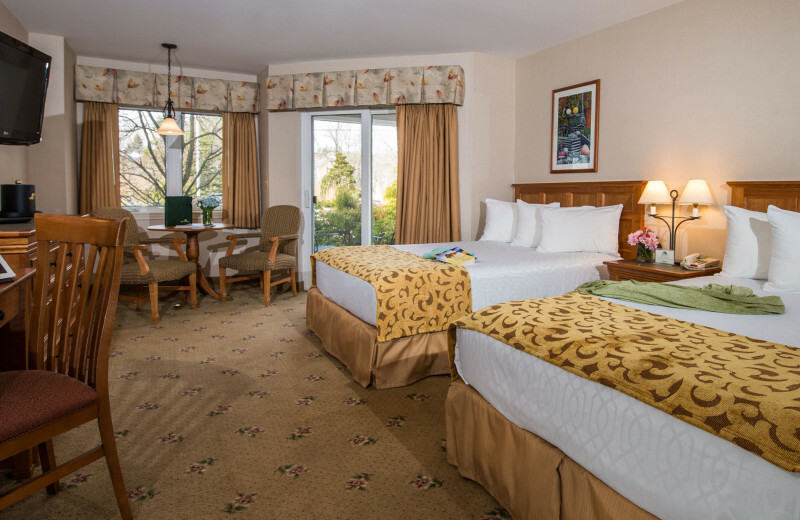 From one-on-one business meetings in the Tea Room to large corporate events complete with onsite team building, The Meadowmere makes it easy to plan and execute a successful getaway. 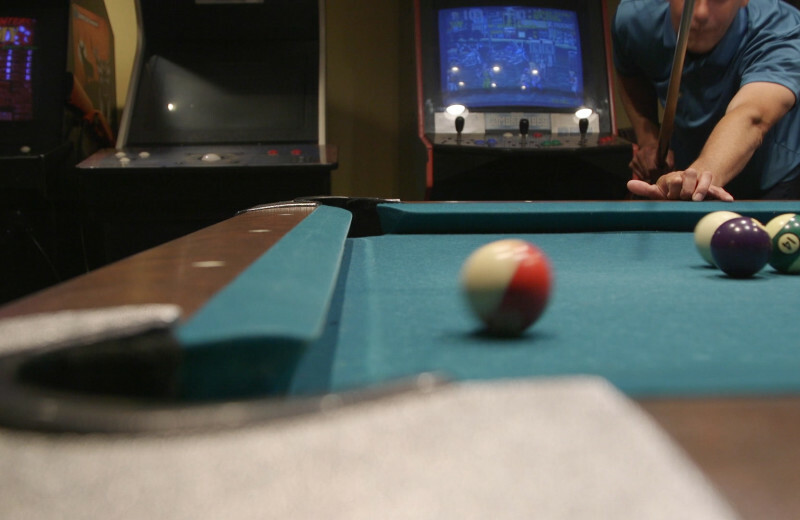 They feature over 5,000 square feet of meeting space, catering options from the West Meadow Pub, and a variety of activities to enjoy both on and offsite. You'll be sure to have a company outing that everyone will remember for years to come! There's no better place than The Meadowmere Resort for a family reunion! The spacious and luxurious rooms will make sure everyone is relaxed and comfortable. And with so much to do, like walking the beach, hitting the fitness center and spa, or just exploring the quaint neighboring areas, there's sure to be something for everyone! So grab those cousins you like, aunts and uncles too, this is the place for that family reunion! 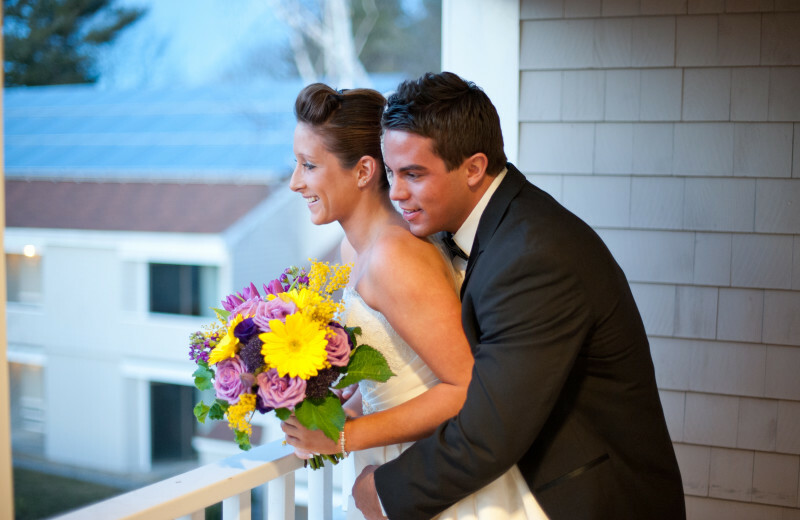 Say "I do" on the beautiful seacoast of Ogunquit at the luxurious The Meadowmere Resort. They offer a variety of venues to choose from for your ceremony, and their staff will help with everything from gift bag deliveries to customized menus. It's the perfect place to start the newest chapter of your life together with your friends and family! 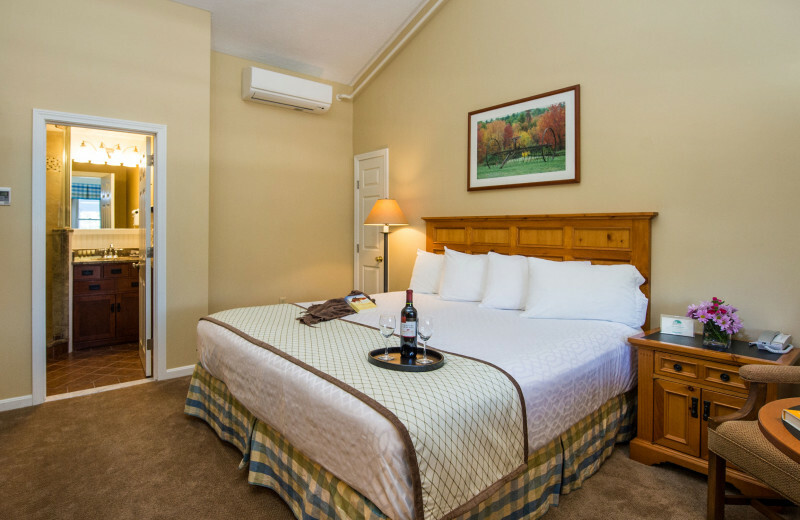 Located in the heart of Ogunquit, The Meadowmere Resort puts you in the perfect spot for great outdoor Maine activities. Ogunquit Beach is just minutes away for a fun day on the shores of the Atlantic Ocean. Or, you can enjoy whale-watching from the coast, or visit Perkins Cove! There's plenty to see and experience in this beautiful getaway! 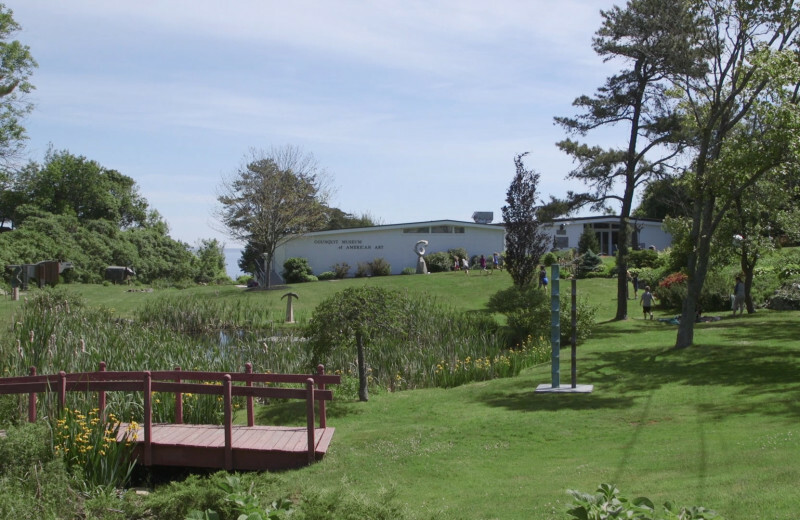 At The Meadowmere Resort, located on the scenic Maine Coast, there are lots of great opportunities for fishing. You can charter a fishing trip out into the ocean for some of the best Atlantic fishing you'll find anywhere. You don't need to be a pro either— they'll make sure to take you to right where the fish are biting! 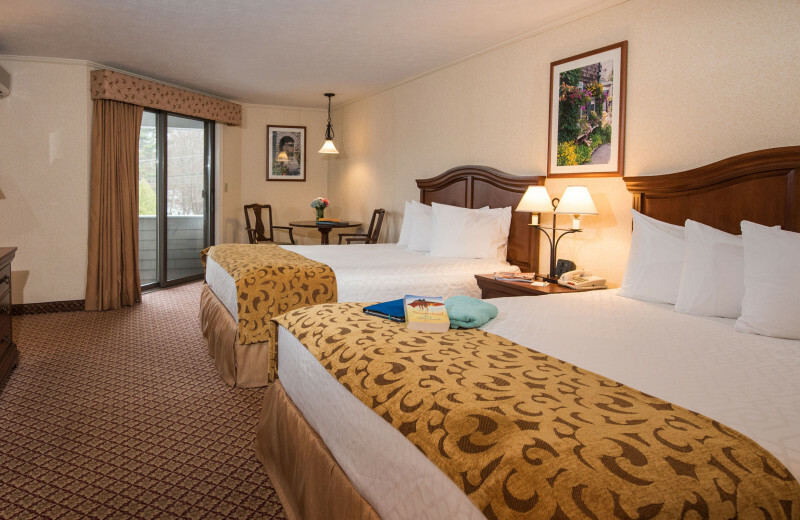 Fall in love all over again at The Meadowmere Resort! 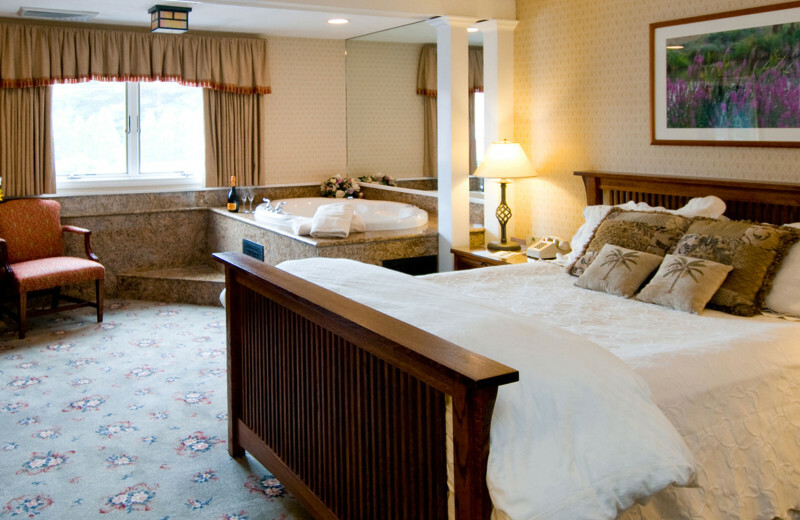 This charming Ogunquit getaway offers you and your sweetheart a relaxing respite from everyday life. Cuddle up in front of your private fireplace, soak together at the outdoor hot tub, and spend a day in town visiting the many shops. The onsite spa offers a soothing sanctuary for relaxation and when you're done, grab a bite to eat at the delectable West Meadow Pub. It's the perfect romantic vacation! 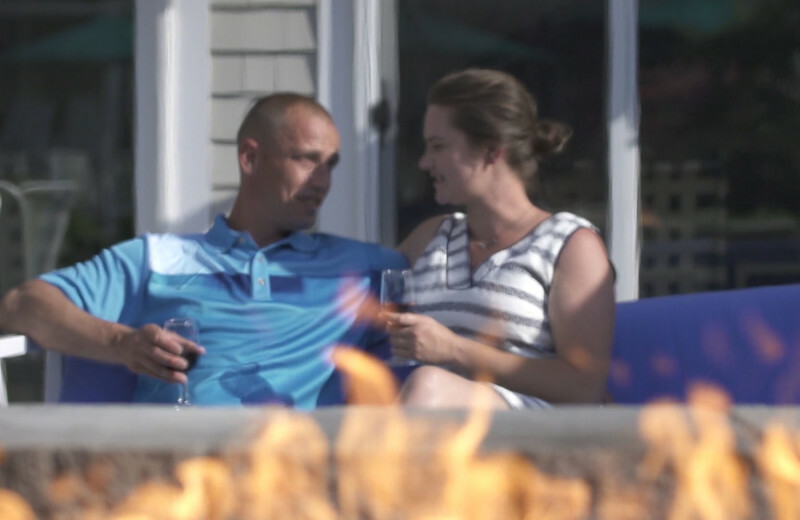 From a heated indoor/outdoor pool to an outdoor hot tub to an award-winning health and spa club, The Meadowmere Resort presents a truly luxurious Ogunquit getaway. 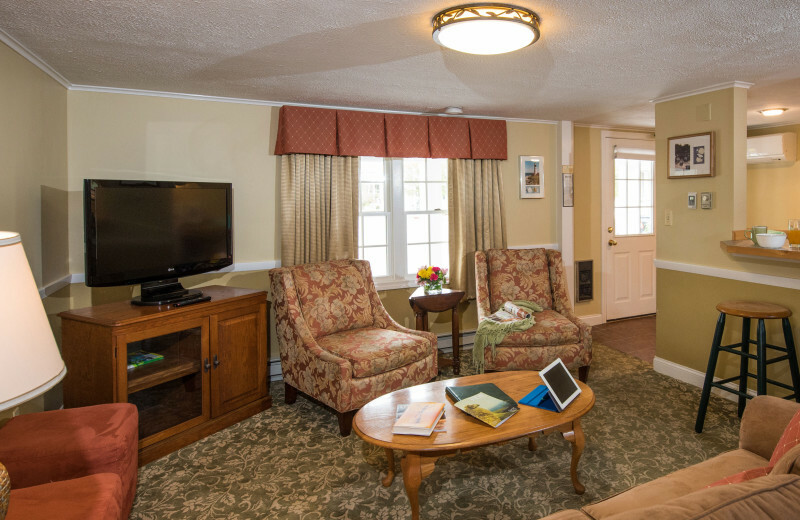 Whether you're here with family, a group of friends, or that special someone, Meadowmere offers everything you ever need for a relaxing vacation. 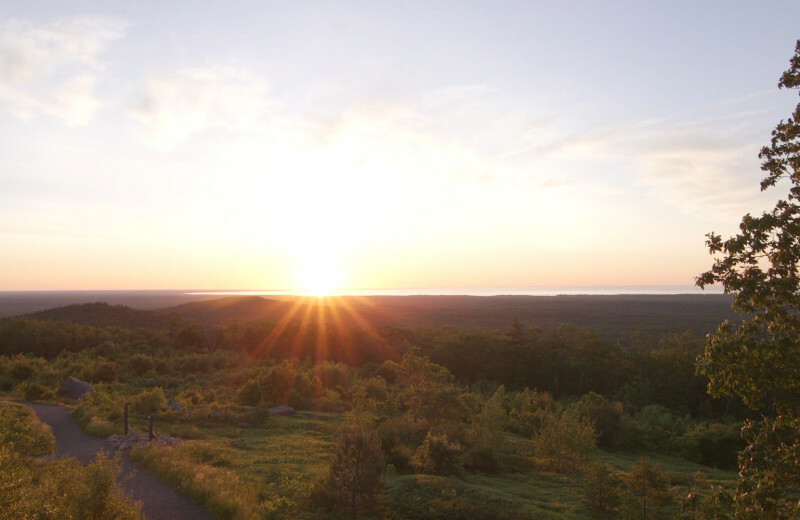 This four-season destination is located near beautiful Atlantic beaches, whale-watching spots, and wonderful restaurants and shops! 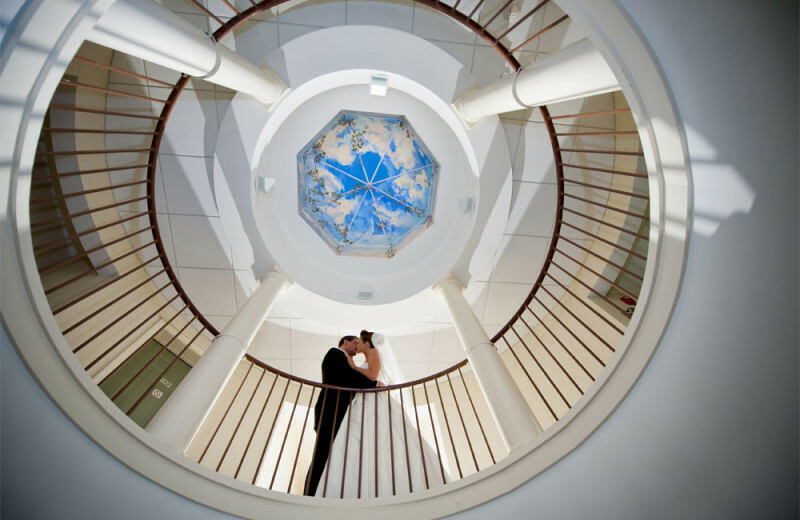 There's no better place to celebrate the start of your new life together than at The Meadowmere Resort! Spend a day walking the boardwalks of quaint shops, exploring the nooks and crannies of the picturesque location. There'll also be time to soak together in the outdoor hot tub, grab a bit to eat at the West Meadow Pub, then conclude the evening cuddling by your private fireplace! There are special honeymoon packages as well! 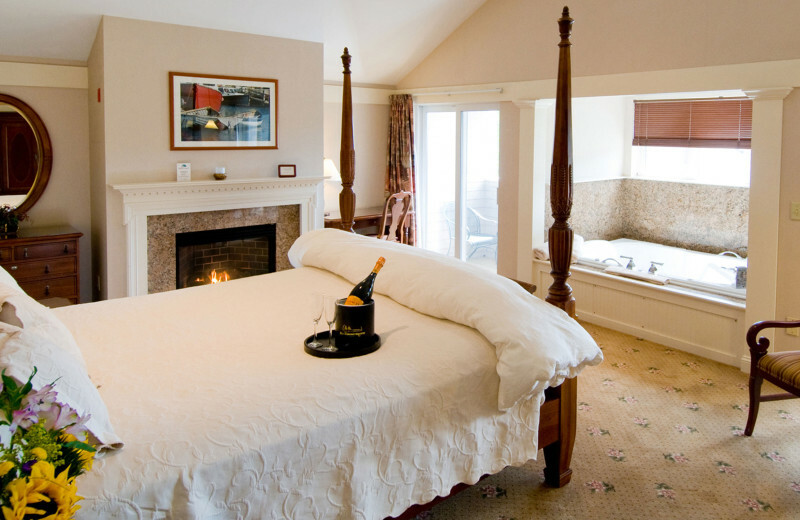 Get away for the holidays at this charming Ogunquit destination! 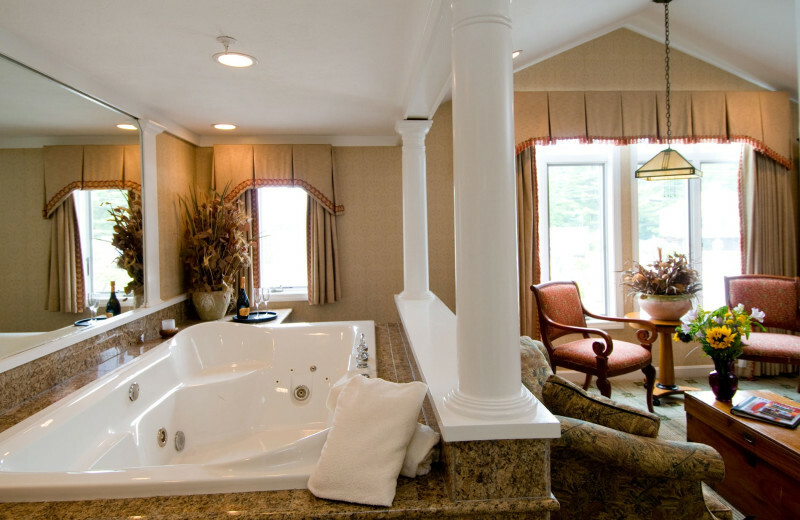 The Meadowmere Resort offers a relaxing and exciting vacation experience for families, friends, and couples. 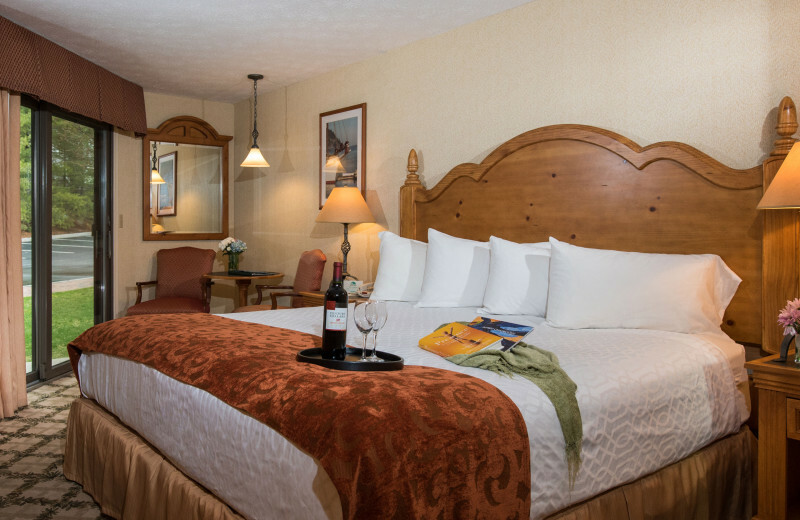 Cozy accommodations feature amenities such as coffee makers, wireless internet, and cable television. It's the perfect place to escape for the holidays! At The Meadowmere Resort personal wellness is a priority and they make sure to take the best care of their guests possible. That's why they've created a 6,200 sq. ft health club and spa onsite.There are more than 50 cardio and strength training machines in addition to the massage therapy and wide spa treatment options you can choose from to relax your weary muscles! Plan your next group event at The Meadowmere Resort. For more information please call +1 (866) 452 - 9491 or Send Inquiry. 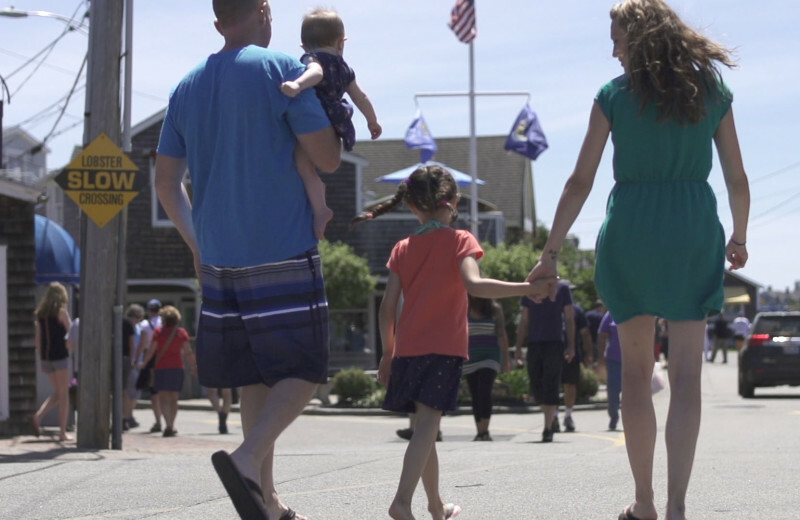 Discover the fun of an Ogunquit vacation for Father's Day. Let Dad relax with an award winning Swedish Massage - and say cheers to a great guy in our West Meadow Pub. Choose from our weekend packages - Golf or Dining - to make the getaway extra special. After all, Dad's the best! 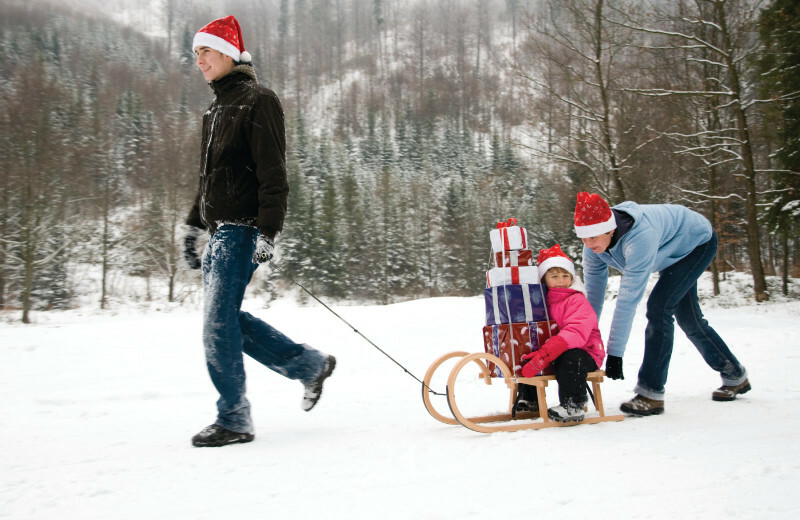 Head on up to Ogunquit for school vacation and Christmas week! 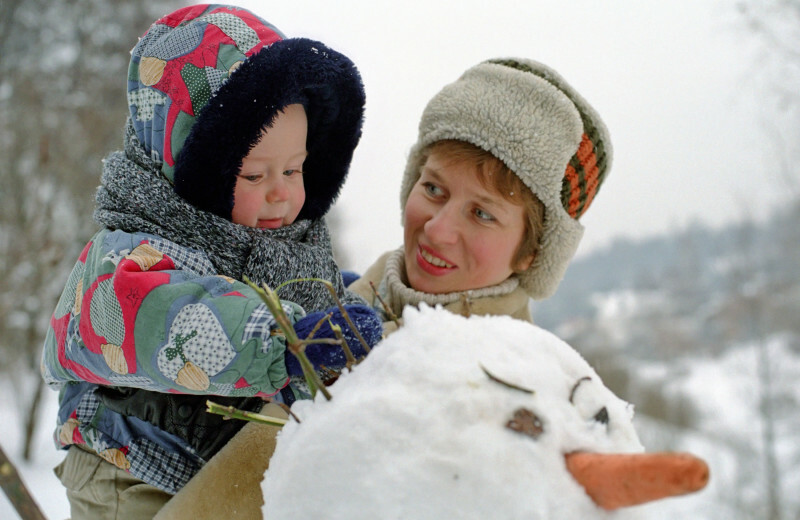 Bundle up the kids and for less than those lift tickets, the entire family can get away. Come spend a few days by the sea! Standard stay pricing is per room based on double occupancy. Maine Tax Additional. Subject to availability. Celebrate the World's Best Mom by the ocean shore! 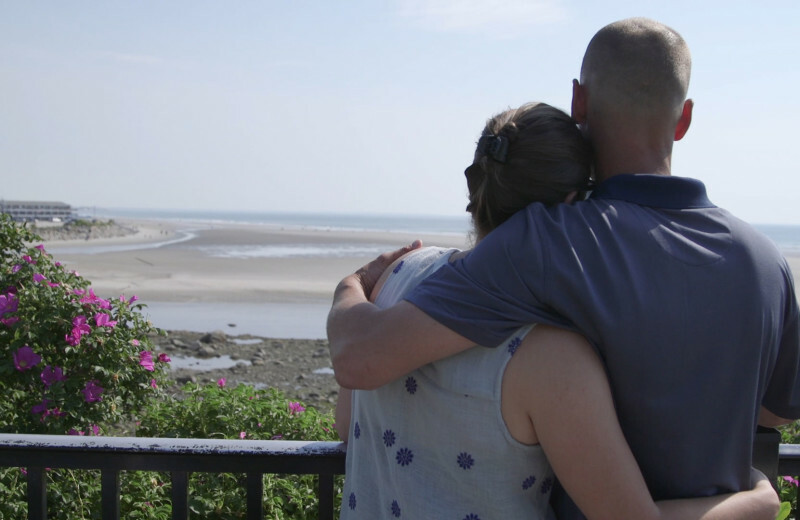 Discover the fun of an Ogunquit vacation for Mother's Day. Relax with award winning Swedish Massage - and toast to a great getaway in the West Meadow Pub. Choose from Spa or Dining to make the getaway extra special. 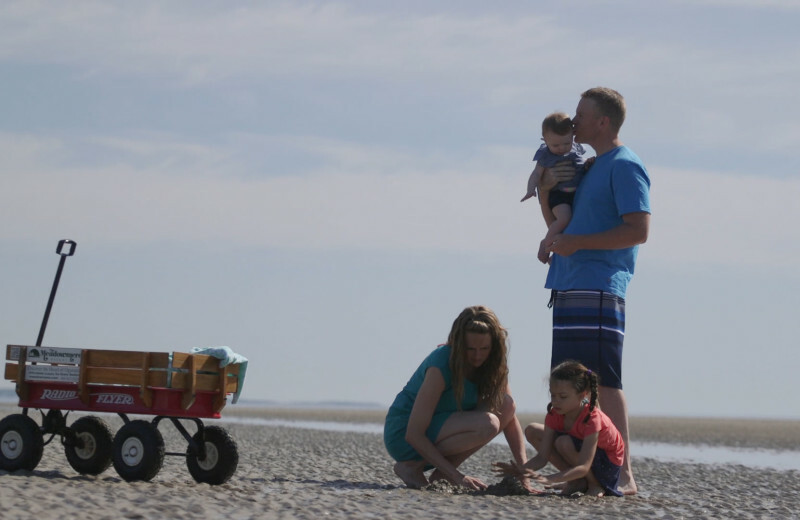 Pack up the family for an Ogunquit adventure. Bring an unwrapped gift for our Toys for Tots Donation Box and help share the holiday spirit. Bundle up and explore the decorated shops, visit Santa, taste the goodies at the annual Chocolatefest and be welcomed by holiday music at our door. Receive shopping deals at both Freeport & Kittery Outlets. A great treat for kids of all ages - Tis' the season for yuletide cheer! Late check-out of 1pm - Extra holiday cheer! Gobble, Gobble! With a wonderful Thanksgiving menu at your choice or Jonathan's or Clay Hill Farm and the sights of the Fall along the ocean - what better way to celebrate the holiday. Receive shopping deals at both Freeport & Kittery Outlets and let the holidays begin! A quiet season getaway is the perfect vacation to enjoy and escape. 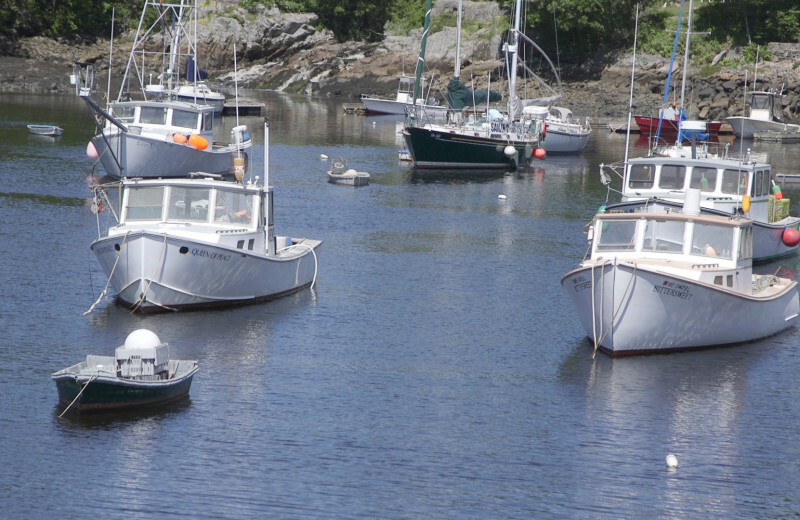 Journey to Ogunquit for Maine seafood, Marginal Way and the beauty of each season. 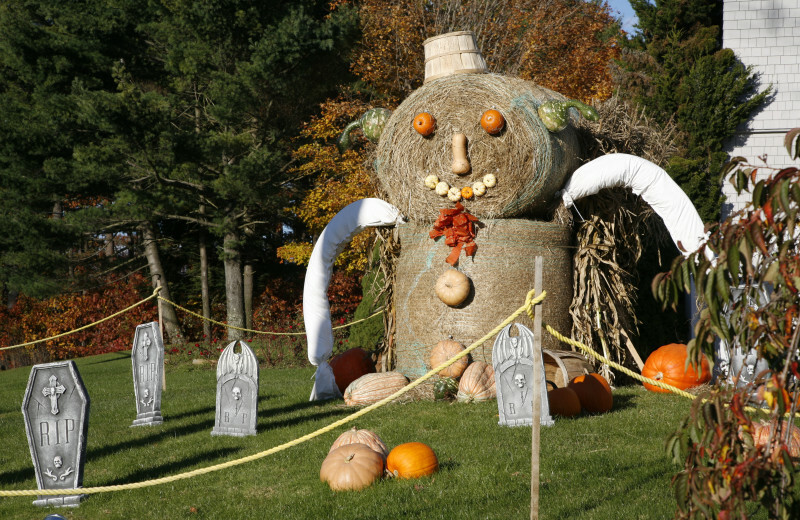 Fall - Enjoy the annual Scarecrow contest, homemade cider and our central location. Winter - Explore the shops and cuisine just moments from our hotel. And return to relax in the Roman Spa. Spring - As our gardens bloom, stroll to Marginal Way and enjoy spa treatments to reawaken your senses. A Memorial Day vacation is the perfect way to enjoy. Journey to Ogunquit for Maine seafood, Marginal Way and unoffical start of the summer season. Explore the shops and cuisine just moments from our hotel. Discover the fun of Ogunquit Beach. Enjoy poolside fun and see the best of the Seacoast's firework shows. Ride the trolley to the best seat in the house for fireworks on Ogunquit Beach. 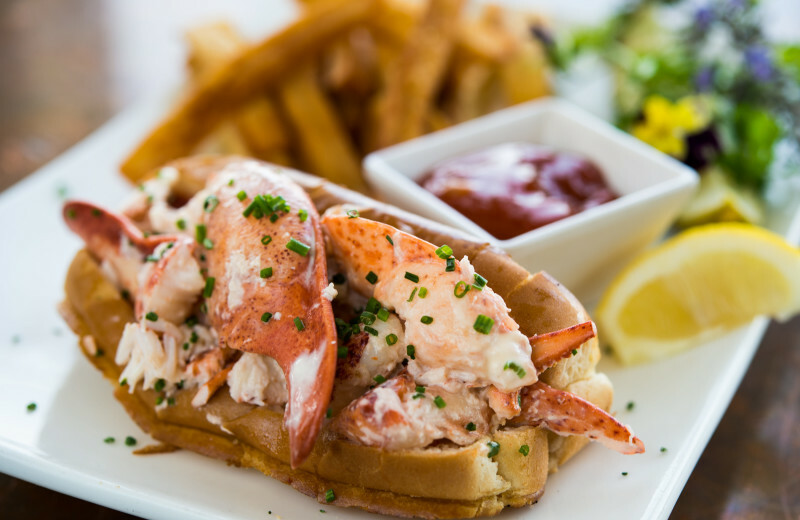 Enjoy sandcastles, old fashion ice cream shops and Maine lobster of course. Come celebrate July 4th by the sea! Jonathan's right next door - Yummy! Prices per room. Based on double occupancy. Holiday minimum stay required for July 4th. Starting location shown for starting pricing. Please note rewards choices are based on dates of stay and partner hours. Gather with friends and family on our New Year's Eve Package - perfect for a fun escape with friends or a romantic getaway for the New Year. *Seatings and Party reservations are first come, first serve. Party features live DJ entertainment and piano lounge. All Jonathan's dining is downstairs. *Package must include two nights and includes the option to extend your stay for a long weekend away. *Prices per person. Based on double occupancy for two night stay.Two night minimum stay required for New Year's package.Dining choices are based on dates of stay and restaurant hours. Maine Tax Additional. 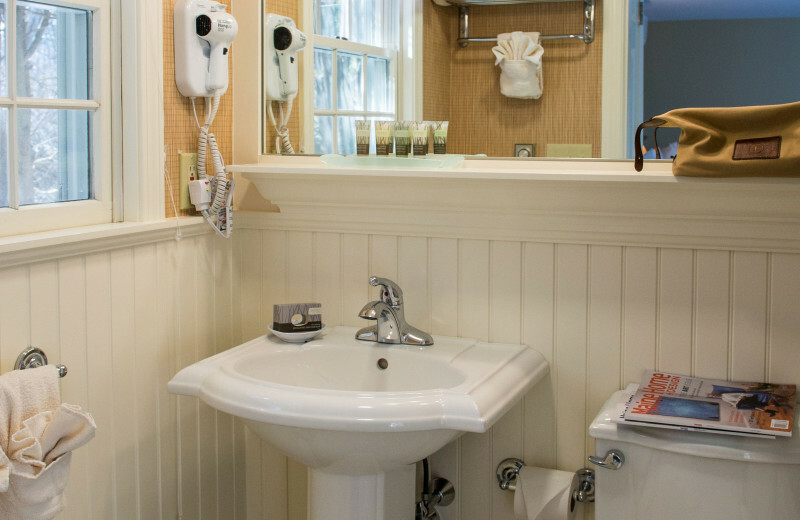 Our Ogunquit Maine Spa & Wellness Package is designed to relax and rejuvenate just moments from the sea. Let our award-winning massage treatments rejuvenate your body and holistic Roman Spa soothe your mind just minutes from the sea. Prices per person. Based on double occupancy. One massage treatment per person on the package. 14 Day Advanced Notice Required for Booking Spa Times. Two night minimum stay required. Maine Tax Additional. 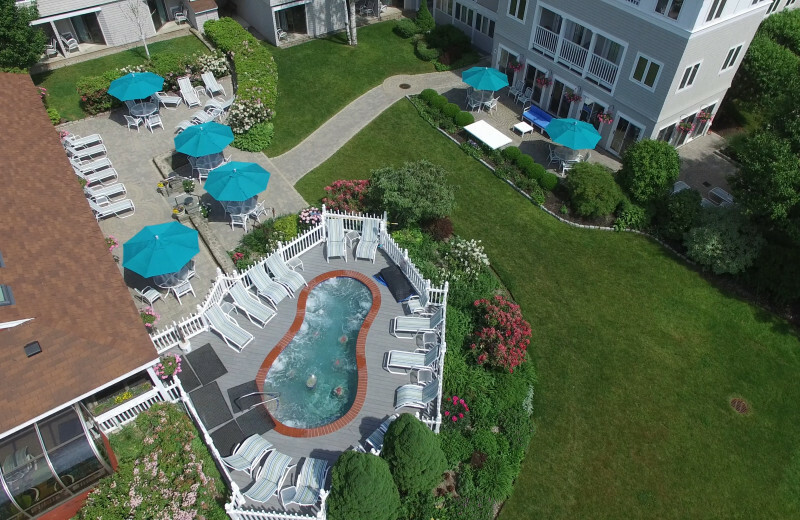 With our Summer Sunday special deal, you’ll enjoy your Ogunquit vacation even more. 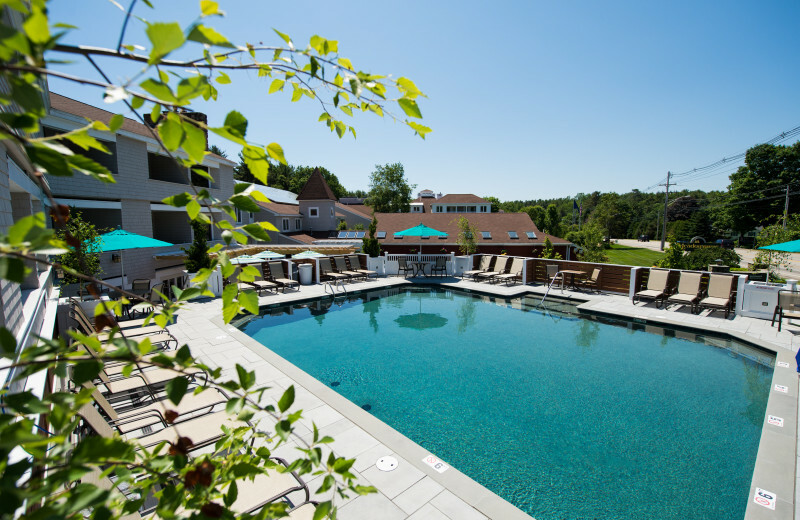 The Meadowmere Resort’s luxurious amenities – indoor pool, award winning health club, evening shows in our TV Room and more – are at your finger tips. 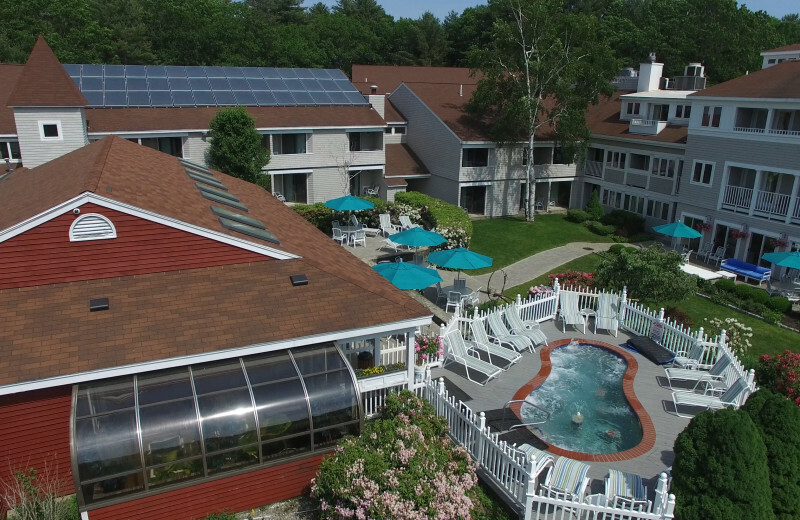 When you arrive for your summer vacation, settle into our Maine resort and central location. 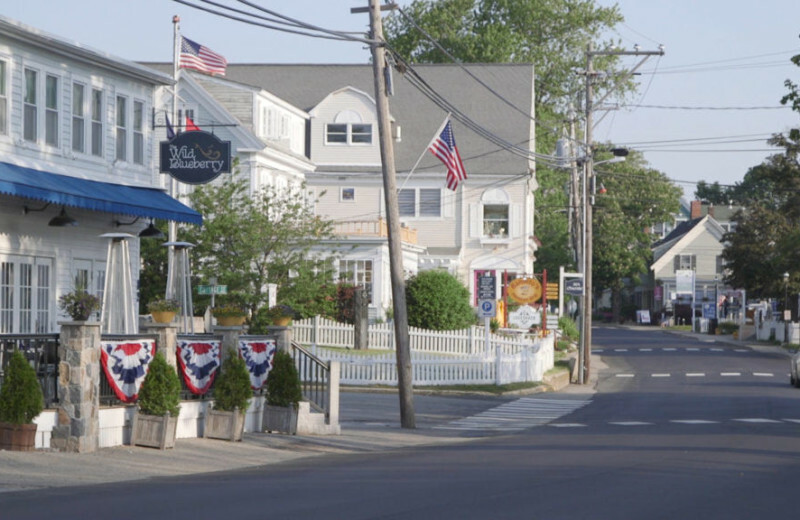 Walk to shopping, the Marginal Way and grab a bite to eat in the village center. Start the morning with a continental breakfast, then head to Ogunquit beach, one of New England’s best. You can explore tidepools, float in the river or jump in the waves. 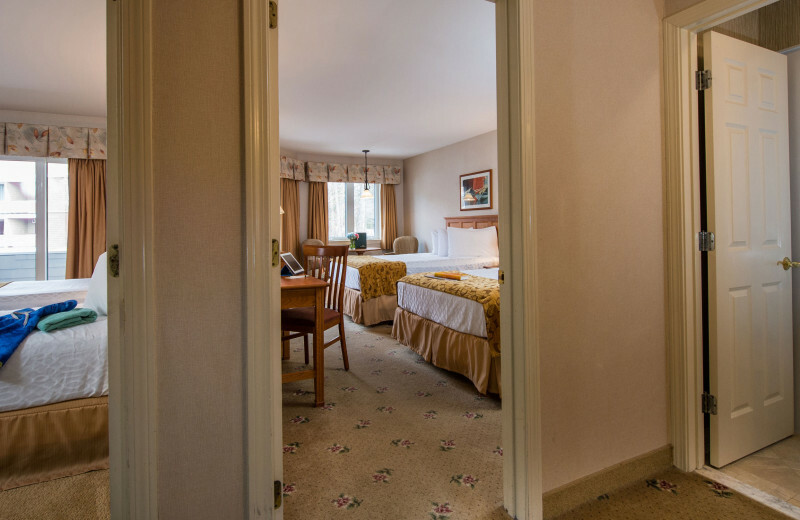 At our hotel you’ll have easy access to walk or trolley – or simply head next door for dinner. With our early booking special, you can see a show at the Ogunquit Playhouse, visit Swamp John’s Jewelry and relax with a La Stone massage. Maybe reserve that ocean view gourmet experience for a special treat. Just remember to book early – this deal is only while it lasts! 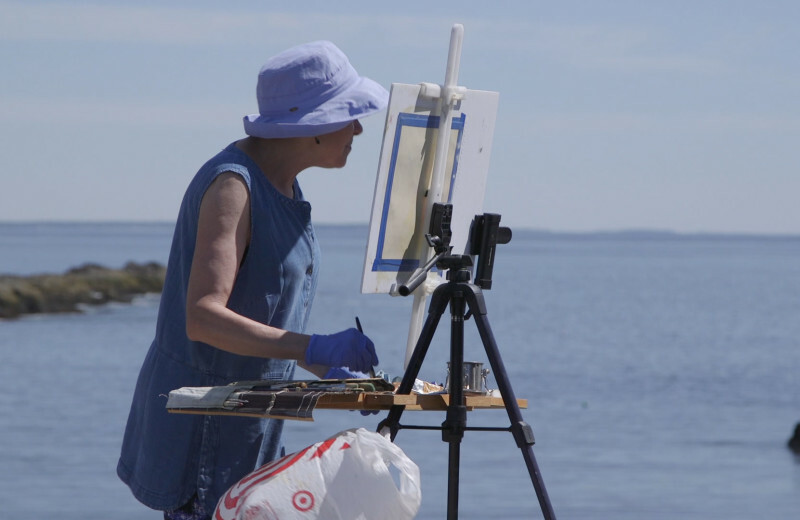 Have some summer fun in Ogunquit. 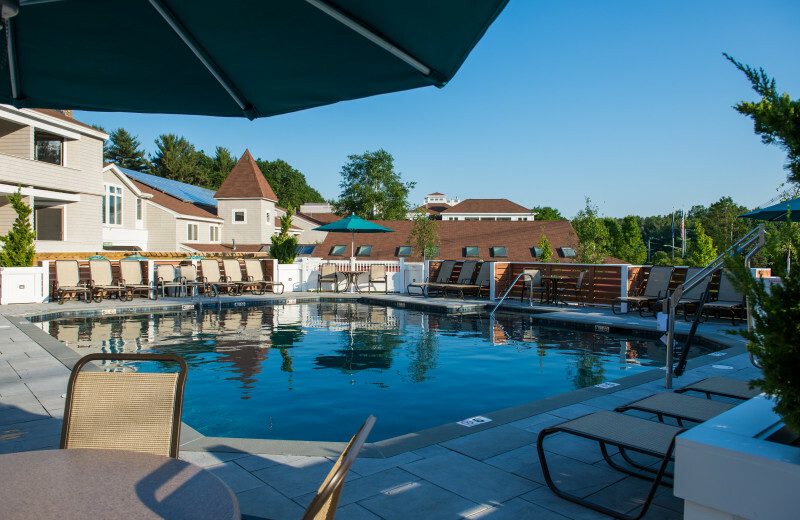 Enjoy pools, hot tubs and happy hour in the summer sun at our Ogunquit hotel. 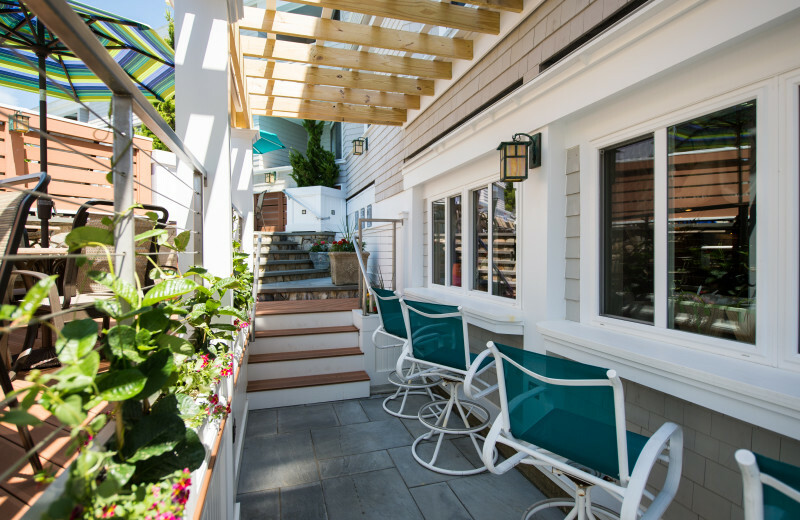 So act now — Because while Ogunquit’s cultural season sizzles all summer long, this Ogunquit Maine Summer Special ends and only a limited number of rooms are available. Rates are based on double occupancy exclusive of taxes and is offered for dates noted subject to change and extra person charges. Not applicable to groups and cannot be combined with any getaway package or promotional discount. Subject to availability and may be discontinued at any time. Additional blackout dates may apply and arrival dates required as noted. Check-in is any time after 2p. Check-out is 11a. Credit card guarantee of first nights rate plus tax is required to confirm reservations. Higher rates possible during holiday weekends and special events/high season. A deposit refund, minus only a $25 Processing Fee, is made up to 11p seven days prior to the day of arrival. Deposits are Non-Refundable within seven days prior to the day of arrival. Specific location and room requests honored whenever possible, but not guaranteed. All rooms non-smoking. No pets. *Lowest Starting Rate Listed Not Available Entire Period. *Starting rates based on starting standard room accommodations. *Above attractions are suggestions and subject to change. On the romantic summer dining package, experience stunning ocean views at M.C. Perkins Cove. 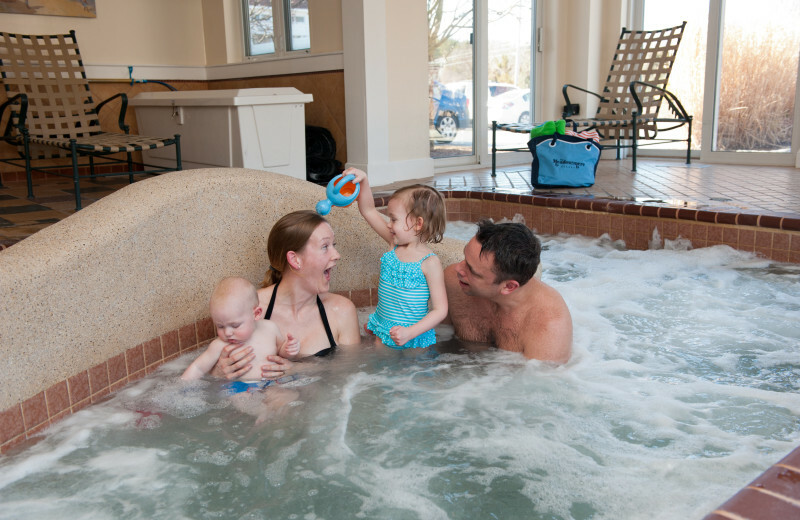 When you arrive together, settle into our hotel to enjoy hot tubs, pools and more in the heart of Ogunquit. Unwind in the Roman Spa with swirling salt waters and relax. 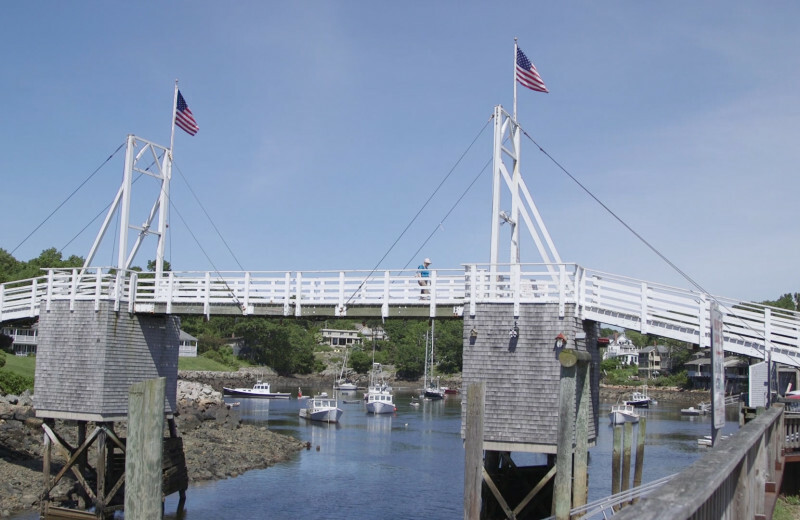 Head out a bit early and stroll Marginal Way to Perkins Cove – or hop on the scenic Trolley. Once in the Cove, you’ll arrive at M.C. 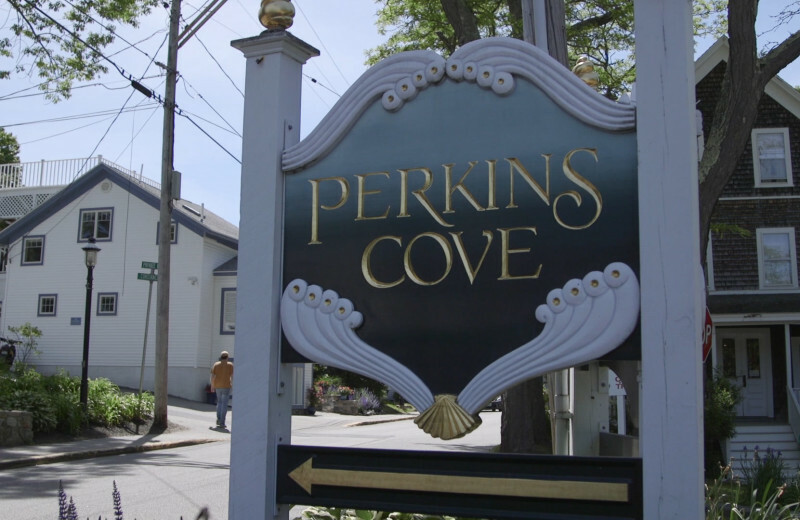 Perkins Cove for a spectacular dining experience. Featured at the best restaurant view in the US, you’ll dine at the signature restaurant for Top Chefs Mark Gaier and Clark Frasier while enjoy panoramic ocean views. Start with a cocktail outside on the upstairs deck – the perfect way to enjoy the ocean breeze and in the evening, the rising moon. Take home a little bit of Ogunquit’s delicious cuisine with Mark and Clark’s Maine Classics Cookbook and your vacation memory of a fabulous evening on the deck is complete. One dinner per package guest. One cookbook per couple. Please note restaurant seating for any package is based on availability. Deck or ocean side dining is not guaranteed. Rates are based on double occupancy exclusive of taxes and is offered for dates noted subject to change and extra person charges. Not applicable to groups and cannot be combined with any getaway package or promotional discount. Subject to availability and may be discontinued at any time. Additional blackout dates may apply and arrival dates required as noted. *Lowest Starting Rate Listed Not Available Entire Period. *Starting rates based on starting standard room accommodations. 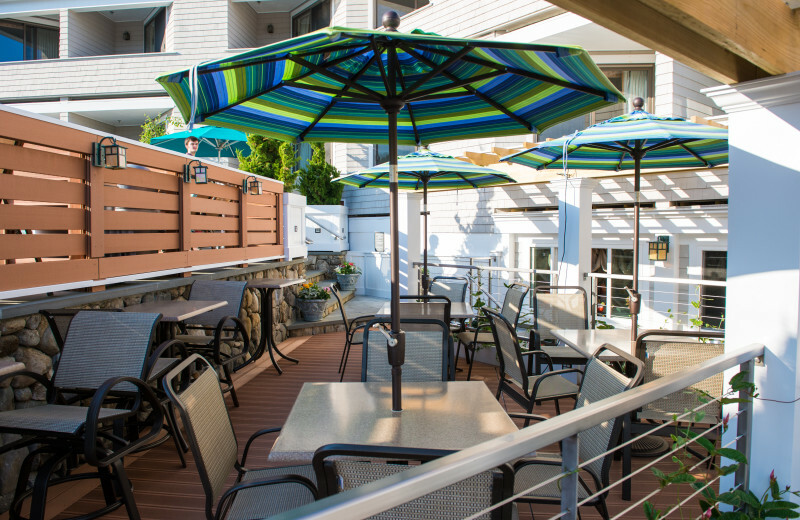 This property is ranked number 2 on Top Ogunquit Beachfront Hotels. Read about it here.